Pink and purple food. Yes it’s a thing. 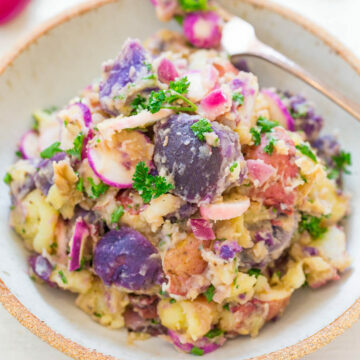 Can anyone resist pretty pink and purple potato salad? I think not. I’d much rather have this than your average run-of-the-mill potato salad. 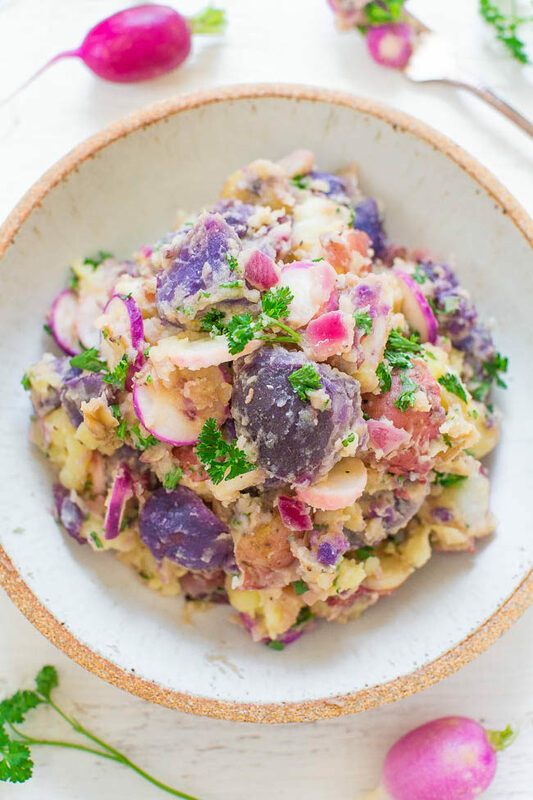 I replaced the heavy mayo, mushy potatoes, and hard-boiled eggs with pretty pink (red) and purple potatoes, crisp pink and purple radishes, and crunchy red onions. Lots of flavors and textures in every bite. I used one bunch of ‘Easter egg radishes’ from Whole Foods and baby multi-colored potatoes (red, purple, Yukon gold) from Trader Joe’s. Use what you can find in your area. Everything is tossed in a light yet flavorful dressing made with olive oil, red wine vinegar, dijon mustard, and garlic. There’s no mayo so it feels lighter and as a bonus you don’t have to worry about it as much at warm outdoor potlucks, picnics, and events. It’s perfect for Memorial Day, Fourth of July, or Labor Day parties. It’s easy, ready in about 30 minutes, and you can serve it right away or chilled. 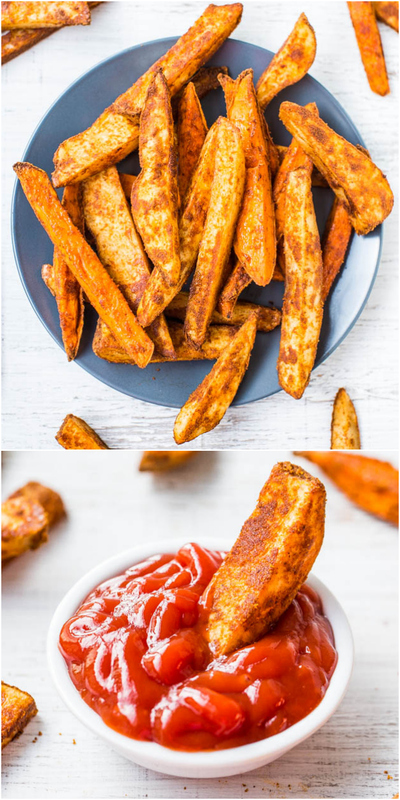 Either way it’s a great side that’s naturally gluten-free, vegan, and will be sure to disappear anytime you make it. 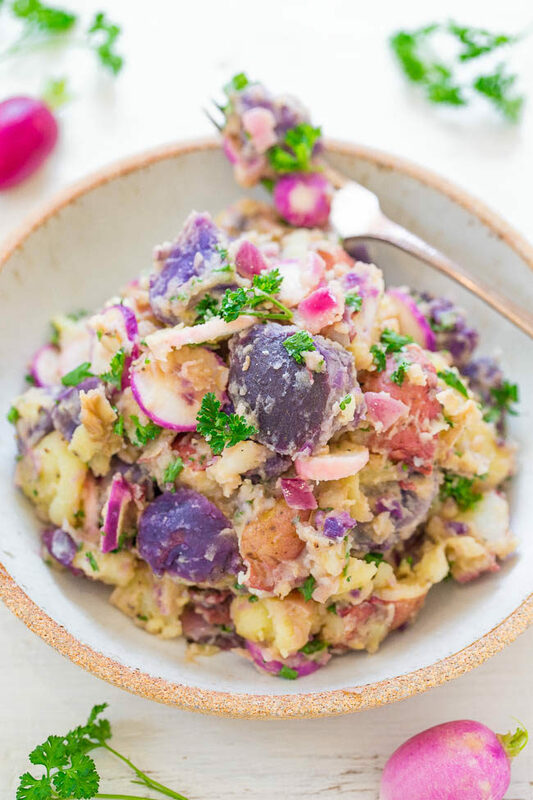 I’d much rather have this pretty pink and purple potato salad with crisp purple radishes and crunchy red onions than your average run-of-the-mill potato salad. Lots of flavors and textures in every bite. Everything is tossed in a light yet flavorful dressing made with garlic, olive oil, red wine vinegar, dijon mustard. It’s easy, ready in about 30 minutes, can serve it right away or chilled, and it’s a great side for parties, picnics, and potlucks. 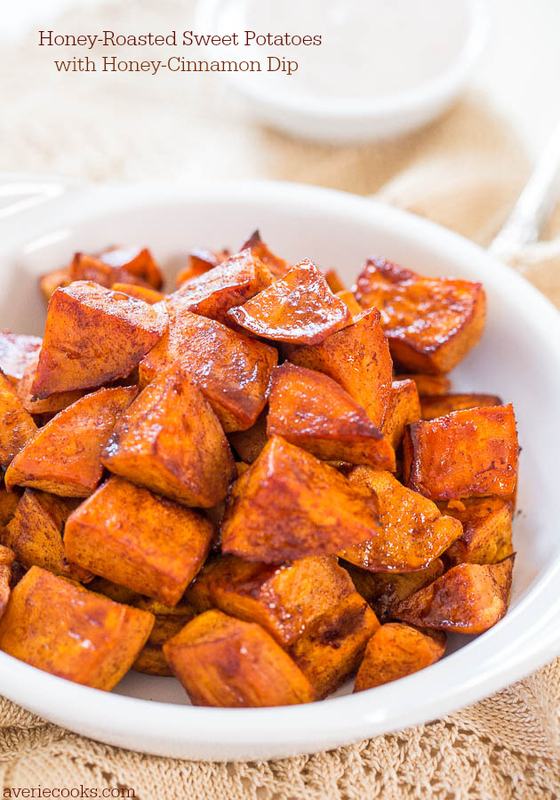 To a large pot, add the potatoes, cover with water, add 2 teaspoons salt, bring to a boil over medium-high heat, and allow potatoes to simmer for about 20 to 25 minutes, or until done and fork-tender. Drain and rinse potatoes under cold water to stop the cooking process; set aside to cool. 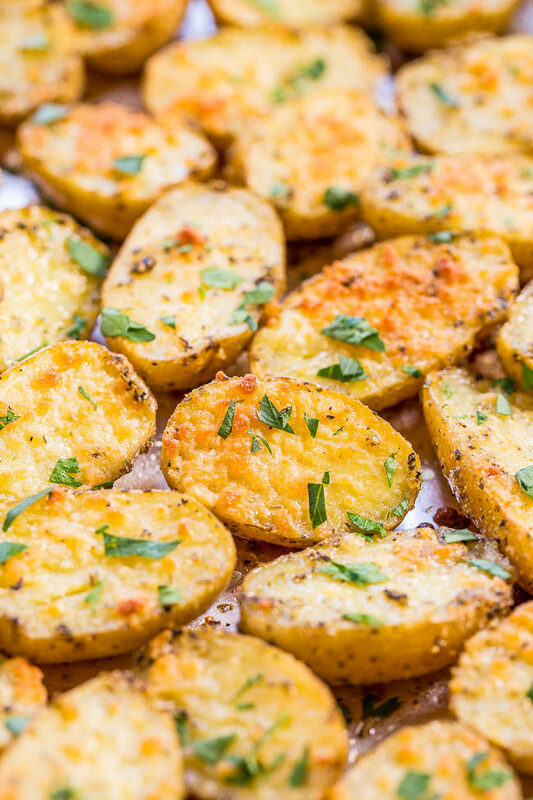 When they’re cool, halve, quarter, or chop the potatoes into bite-sized pieces. To a very large bowl, add the chopped potatoes, radishes, and red onion; set aside. To a small bowl, add the olive oil, mustard, red wine vinegar, garlic, sugar, 1 1/2 teaspoons salt, pepper, and whisk to combine. Evenly drizzle the dressing over the potatoes in the large bowl, add the parsley, and stir to combine. Taste potato salad and make any necessary adjustments, i.e. more salt, pepper, sugar, dash of extra mustard, oil, vinegar, etc. 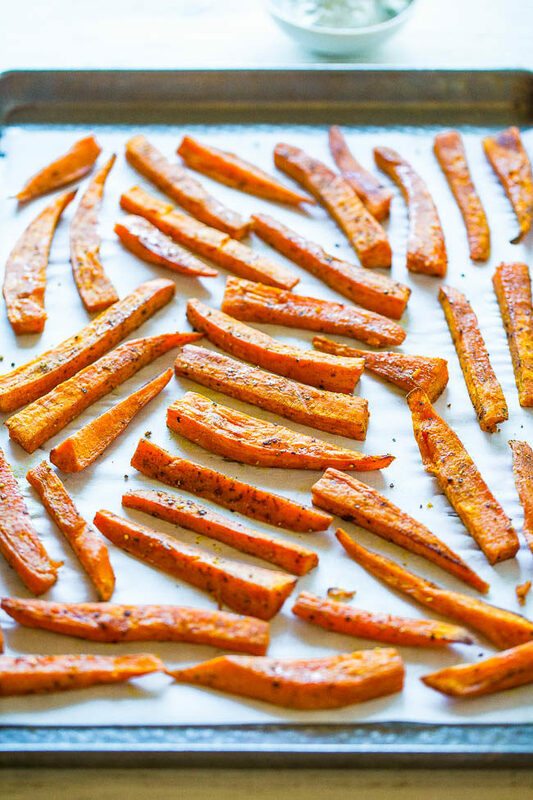 Serve immediately if desired or cover and refrigerate until chilled. Potato salad will keep airtight in the fridge for up to 5 days. 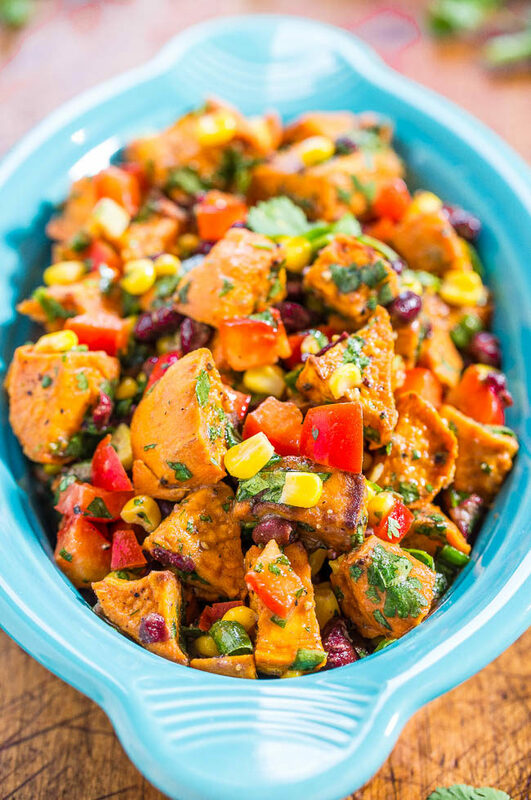 Roasted Sweet Potato Salad – Goodbye mayo-loaded, mushy, boring potato salad. 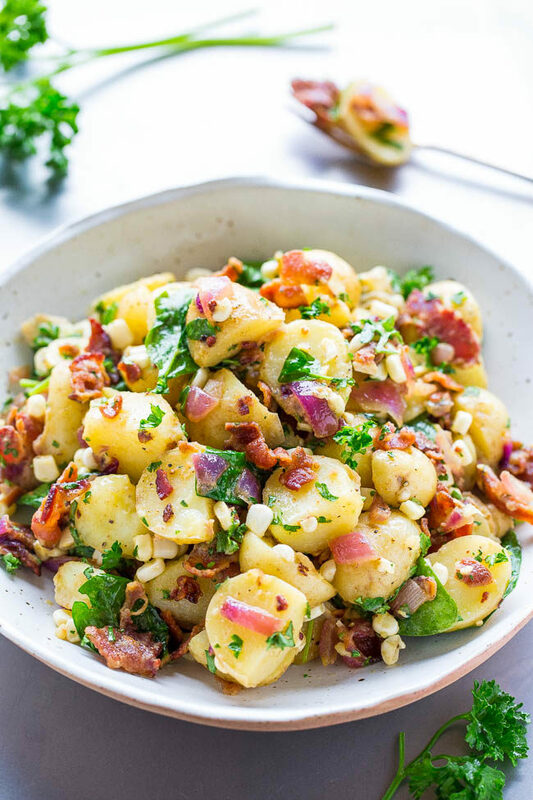 Hello to a Mexican-inspired potato salad full of flavor and texture with corn, black beans, peppers, and cilantro! Great for outdoor events and lunchboxes because there’s no mayo! This is THE prettiest potato salad I’ve ever seen–hands down!! Lots of color and crunch. I like the vinaigrette over the mayo too–it reminds me of my MIL’s German potato salad recipe. Thanks for the compliments on it being the prettiest potato salad you’ve ever seen. My goal was to a make a potato salad (typically not a pretty food at all, tends to be quite bland and mushy looking) and make it pretty! I much prefer a vinaigrette too over mayo. This is SO pretty. It would be perfect for a baby or a wedding shower! And I love that there is no mayo. 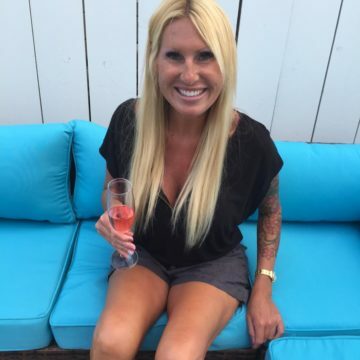 Thanks for saying it’s the prettiest one you’ve ever seen!